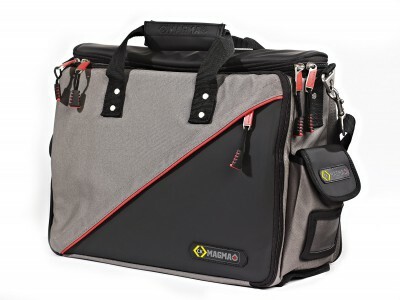 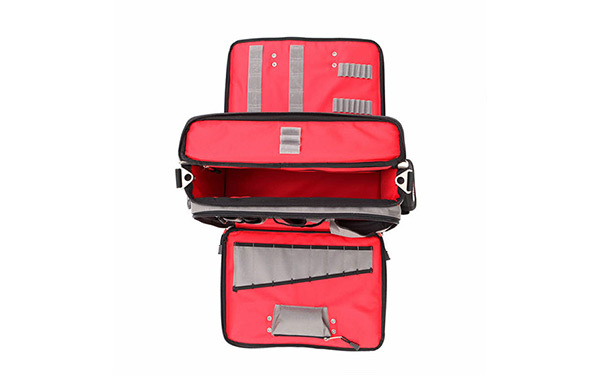 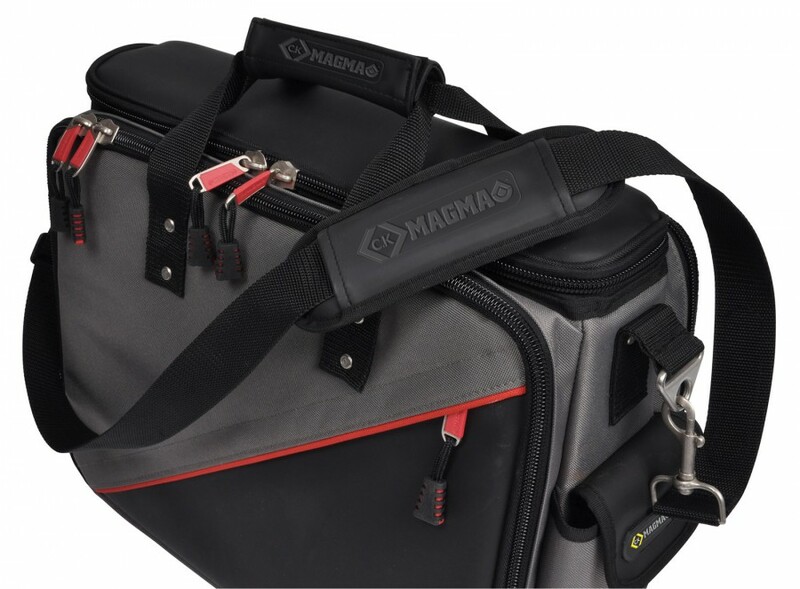 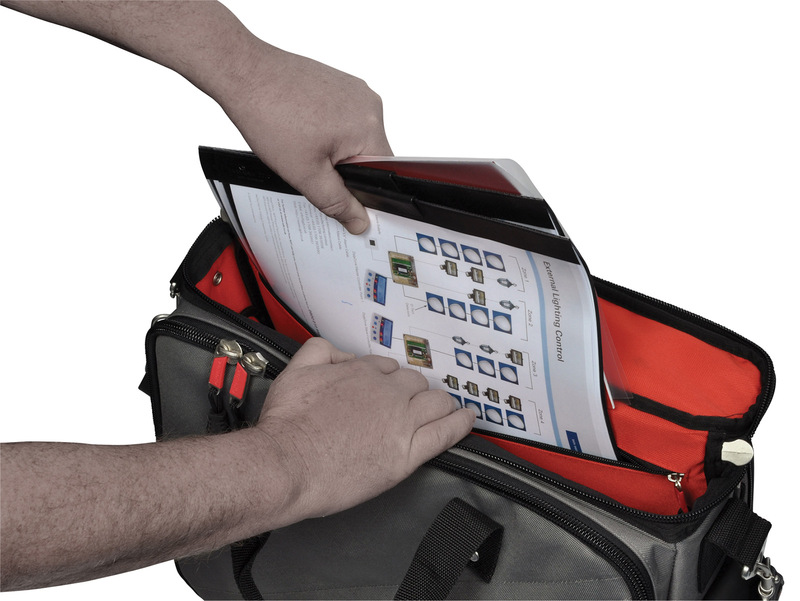 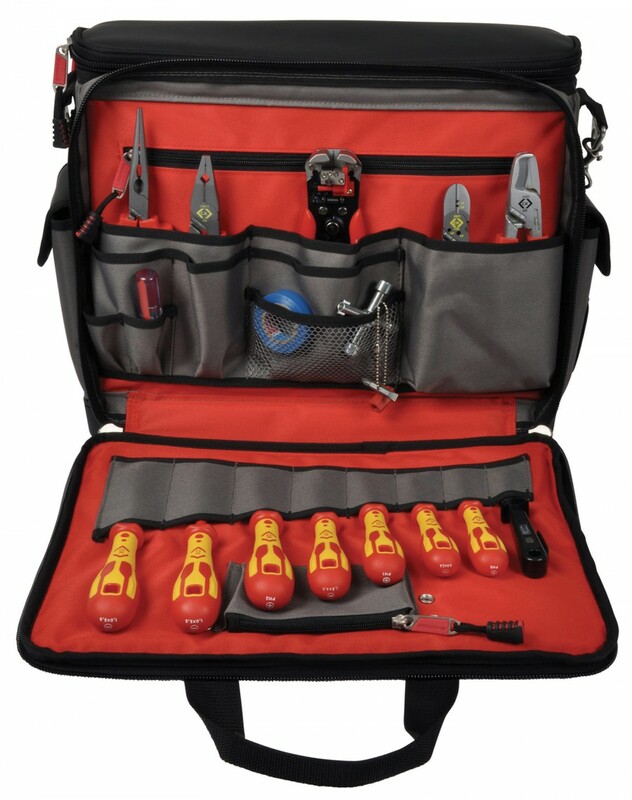 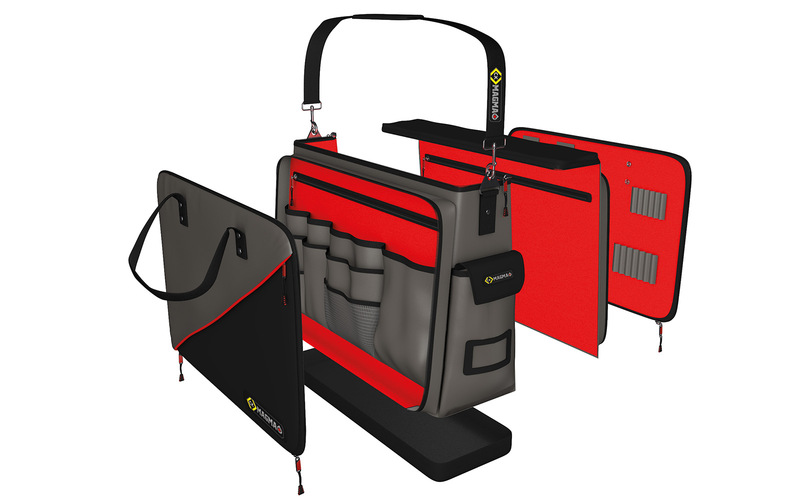 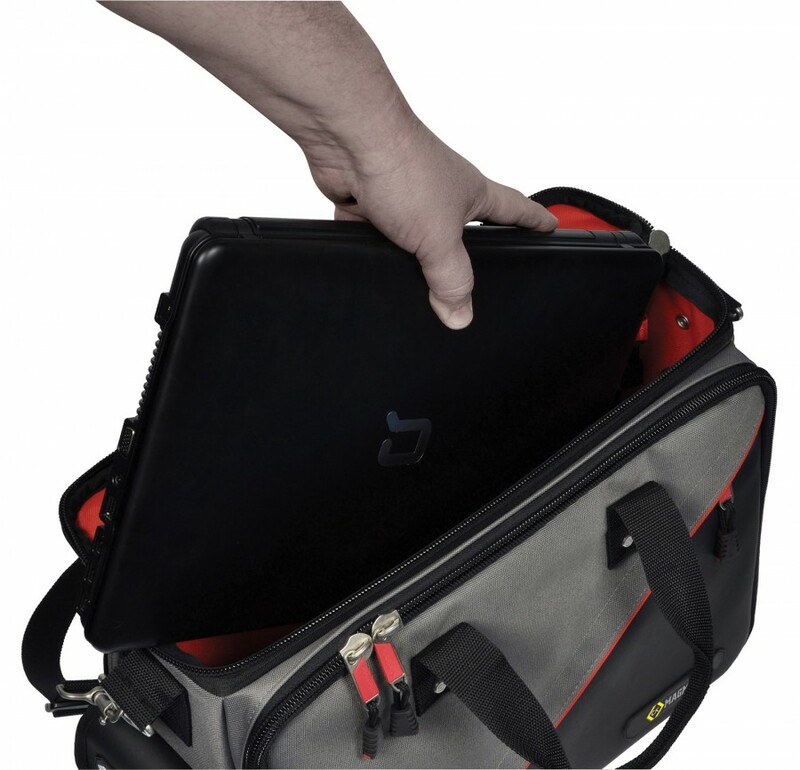 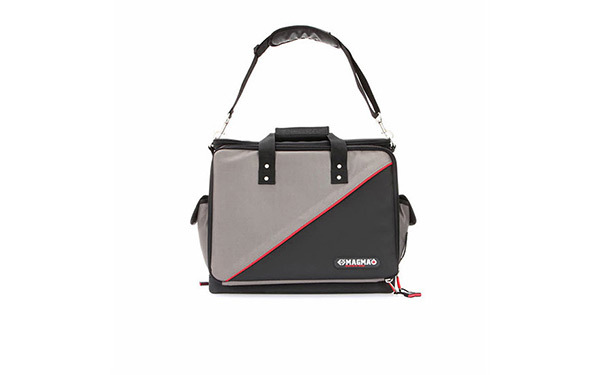 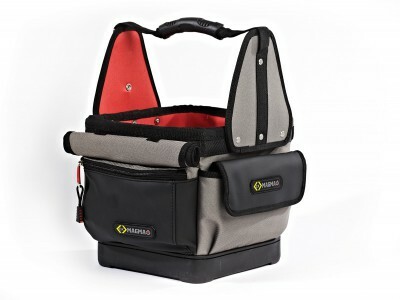 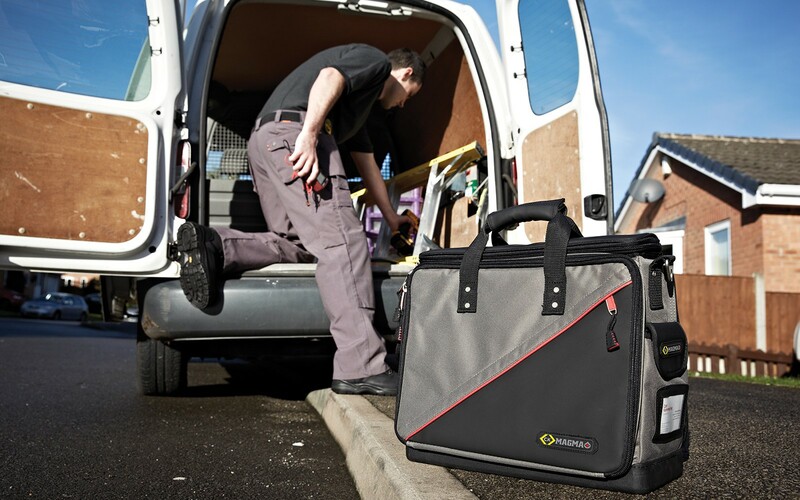 Featuring a 100% waterproof, rubber base designed to keep tools/documents protected and dry, the Technician's Tool Case Plus is a unique storage solution specifically designed with the technician in mind, including fold out panels for easy tool access. 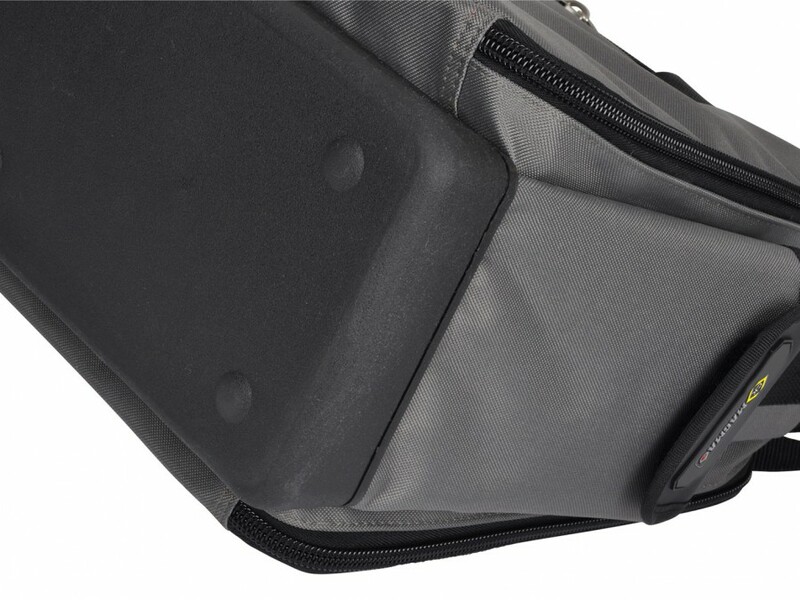 Bag itself i cant fault but I’ve had this bag for just over a year and hasn’t had excessive use and the strap has burst already. 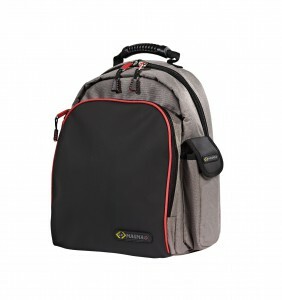 Cant seem to find anywhere onsite to purchase a new strap. 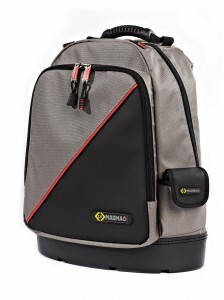 As i said the bag is excellent but was let down by the weak strap.